We're excited to share the features included in our 8.7 release! Version 8.7 was made available in the US data center June 5 and all other regions June 26. Keep scrolling for highlights from the release, and get full details in the 8.7 Release Notes. Click here to watch the recorded new release webinar! Customers using 2013, 2015, 2016 or CRM Online can use our Auto-Update feature to download or initiate an update. All updates are free and simple to complete. Not all features are available for all versions of CRM. See release notes for more info. Series are now optional in campaign automations! Just drag and drop your actions and/or timers onto the same canvas area as the triggers. Series are still available to use as well, but this makes it easier to create your campaign automations and see all the actions following a trigger. 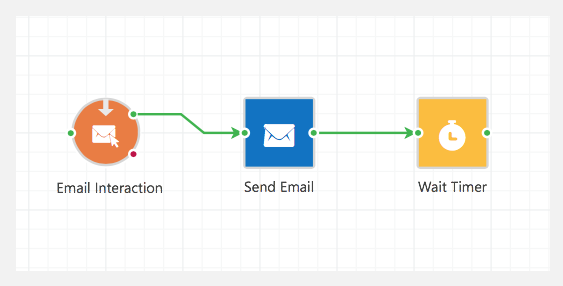 One of the most requested features from ClickDimensions customers is to be able to see overall email statistics on a campaign automation. With this release, that feature request is granted! 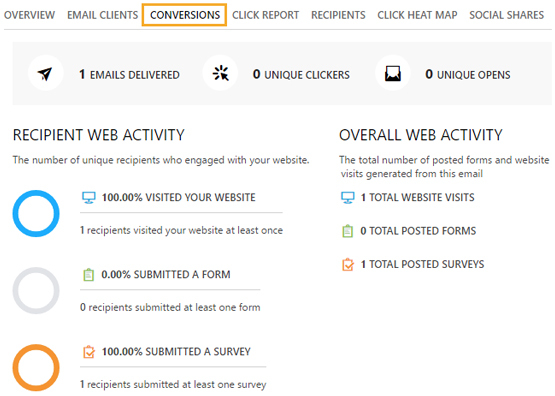 Just click on the Statistics tab in the builder and you will see an email icon wherever a Send Email action was used in the campaign automation. 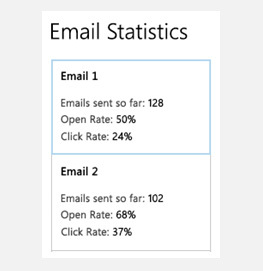 Click on the icon to see the overall statistics of the email. We have updated the view of campaign automations so it shows you all relevant fields. You will now be able to see the status, the number of completed instances and the campaign it is associated with. If there is a direct link to a survey in an email, you will now be able to see how many were submitted because of that email. All of those posted survey records will be associated to the email send record and you will be able to see the overall numbers in the Email Statistics window on the Conversions tab. The export and import feature allows you to export domains, form fields and email templates from one environment to another. We are in the process of improving this feature to give you the ability to share more ClickDimensions records with other CRM environments. 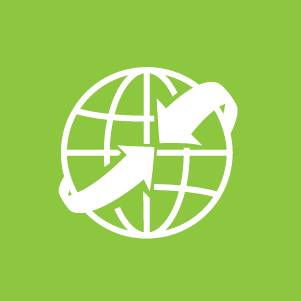 This release brings the capability to export and import across different regions (US, EU, AU). This is great news for partners who can now export these records from one of their environments and into a customer's environment. You can add nurture programs back to your navigation and give people privileges to see and edit nurtures; however, the Run Nurture button cannot be added back. See this help article for instructions and more details if you are still using nurtures. If you do not use nurtures, do not worry about this at all. Everyone is highly encouraged to check out campaign automations if you haven’t already! The ClickDimensions Import button on the marketing list and event entities now has privilege options on it. You will need the Create privilege for ClickDimensions Import to see this button. The Email Send Error view has now been updated to include the following status reasons: Error, Error Recovery, Recovery Stopped. 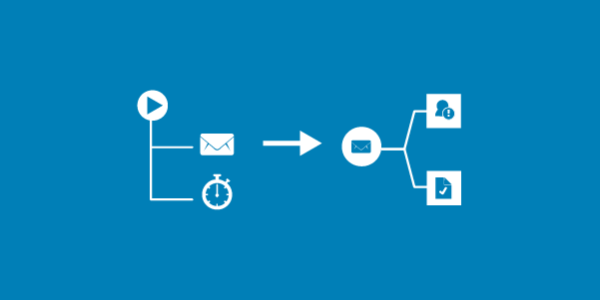 This will help keep better track of your Email Sends that do not progress. There are more updates and enhancements included in this release that are not highlighted in this email. And as always, we have also implemented several smaller improvements and fixes. For a detailed breakdown of all the updates, please see our 8.7 Release Notes.